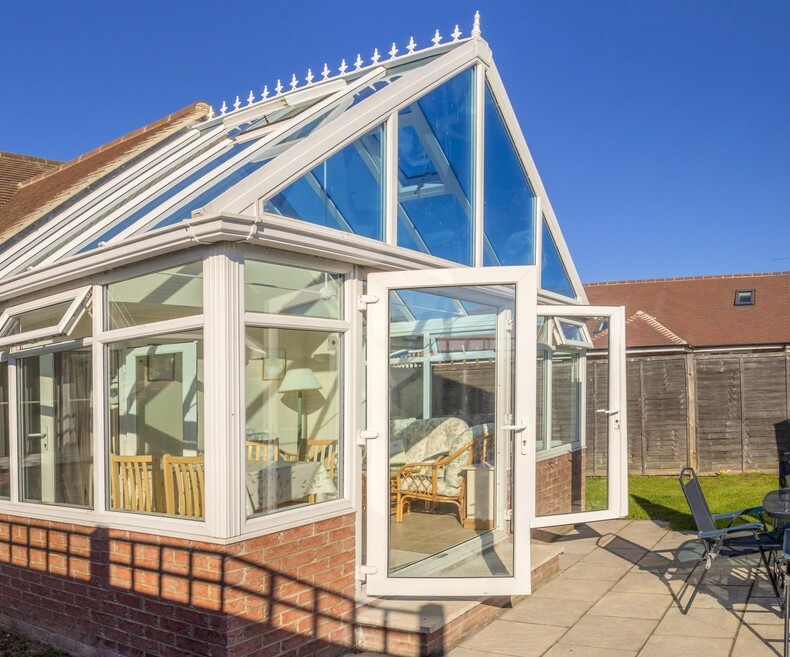 Our resourceful building contractors in Sutton Coldfield always strive to comply with your home improvement needs, be it the conservatory you’ve always dreamed of, or the wall in your house that needs re-plastering. We understand that having such work done to your humble abode can often be hectic and unsettling, to say the least – but rest assured, our very friendly and genuine team always endeavours to carry out each task as smoothly and stress-free as possible, so you can put up your feet and enjoy the results! Select from a wide range of conservatories and brickwork to give your home the perfect finishing touch. If your roof is in dire need of replacement tiles or your gutters and fascias have seen better days, worry not! Our previous clients are quick to recommend our different services and will happily assure you that no hurdle is too high for the team at Prime Al Builders! Why not take a gander at our portfolio of previous construction work?